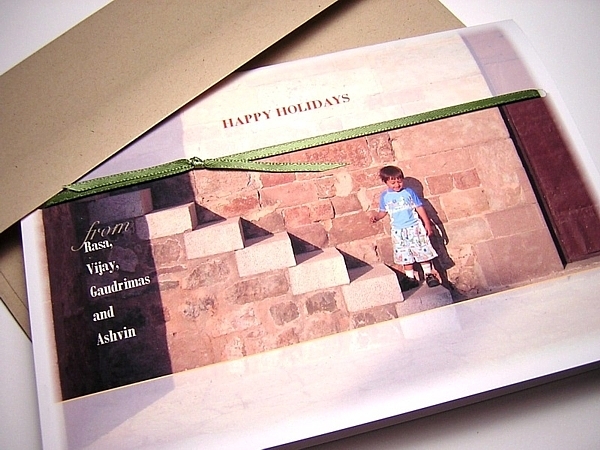 Most of my cards are custom-designed, and then are made available for ordering by anyone. 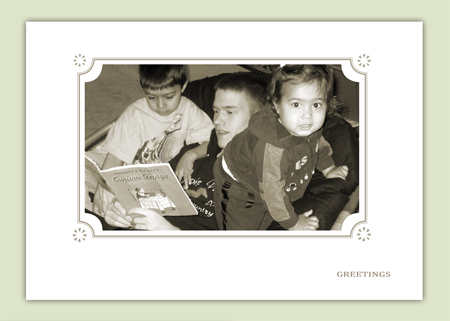 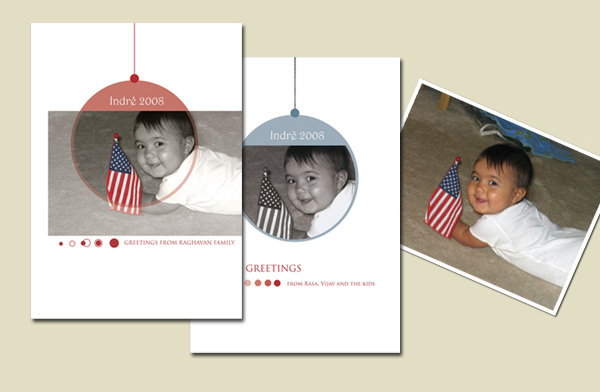 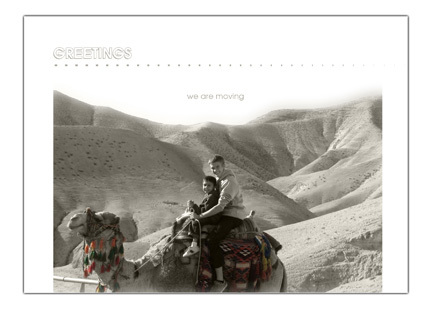 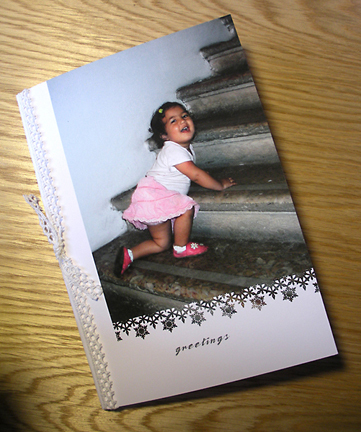 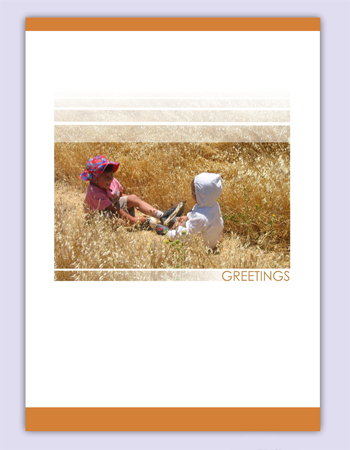 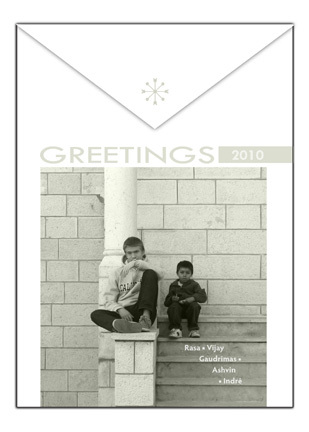 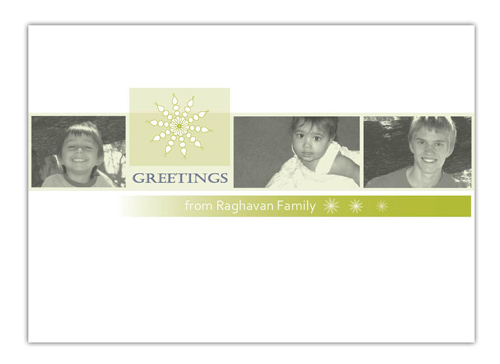 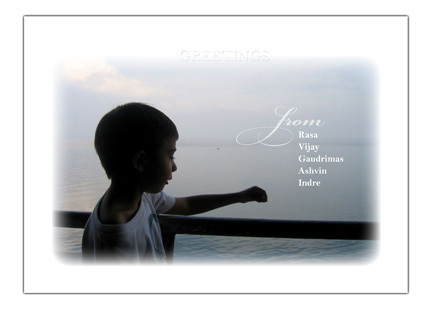 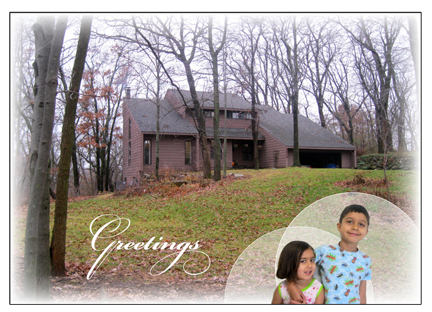 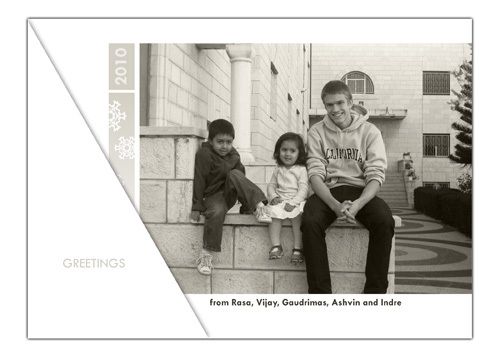 Using a photo is a great way to create a special greeting card for any occasion. 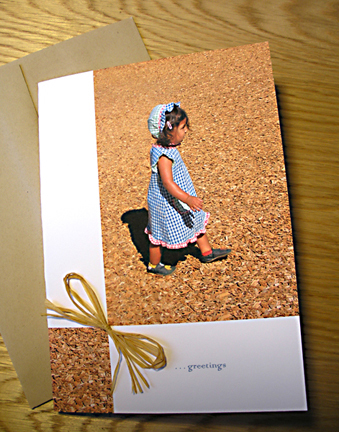 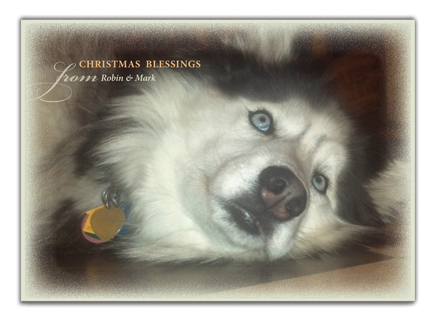 Go to my BLOG page to see how a simple photo can become an adorable card. 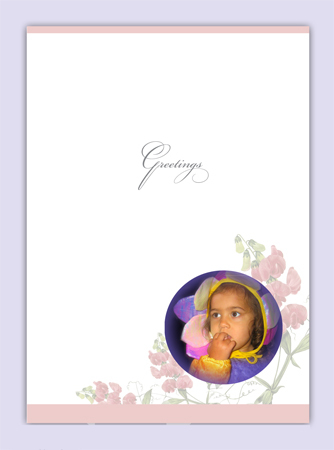 Minimum of 50 cards for custom designs. 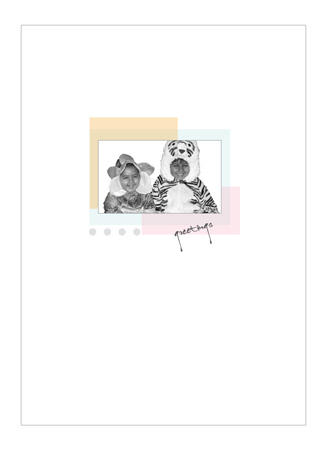 Contact me for prices.